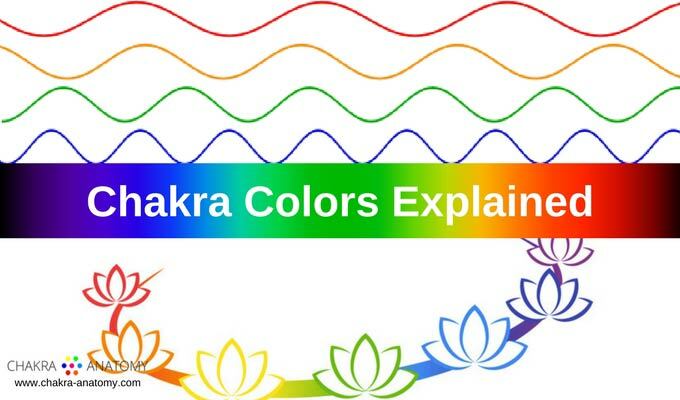 Like most Web sites, chakra-anatomy.com also collects information automatically and through the use of electronic tools that may be transparent to our visitors. For example, we may log the name of your Internet Service Provider or use cookie technology to recognize you and hold information from your visit. Among other things, the cookie may store your user name and password, sparing you from having to re-enter that information each time you visit, or may control the number of times you encounter a particular advertisement while visiting our site. Personally Identifiable Information collected by chakra-anatomy.com may also be used for other purposes, including but not limited to site administration, troubleshooting, processing of e-commerce transactions, administration of sweepstakes and contests, and other communications with you. Certain third parties who provide technical support for the operation of our site (our Web hosting service for example) may access such information. We will use your information only as permitted by law. At chakra-anatomy.com we expect our partners, advertisers and affiliates to respect the privacy of our users. Be aware, however, that third parties, including our partners, advertisers, affiliates and other content providers accessible through our site, may have their own privacy and data collection policies and practices. 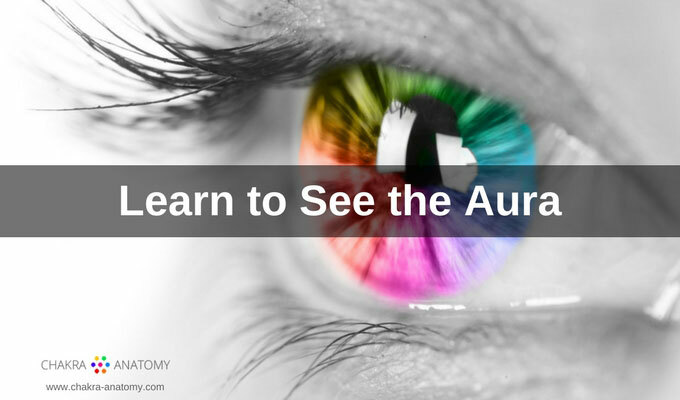 For example, during your visit to our site you may link to, or view as part of a frame on a chakra-anatomy.com page, certain content that is actually created or hosted by a third party. 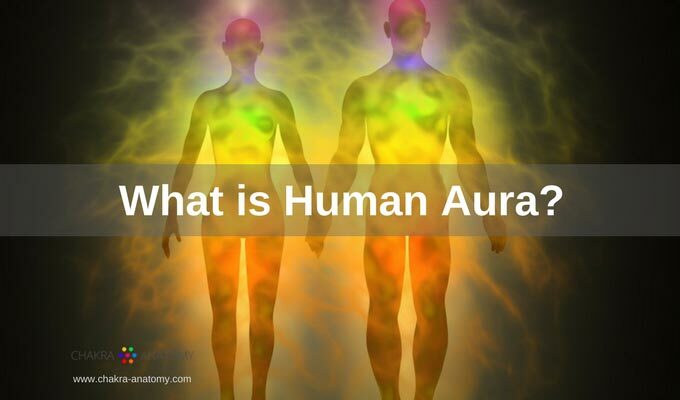 Also, through chakra-anatomy.com you may be introduced to, or be able to access, information, Web sites, features, contests or sweepstakes offered by other parties. chakra-anatomy.com is not responsible for the actions or policies of such third parties. You should check the applicable privacy policies of those third parties when providing information on a feature or page operated by a third party. You should also be aware that if you voluntarily disclose Personally Identifiable Information on message boards or in chat areas, that information can be viewed publicly and can be collected and used by third parties without our knowledge and may result in unsolicited messages from other individuals or third parties. Such activities are beyond the control of chakra-anatomy.com and this policy. chakra-anatomy.com does not knowingly collect or solicit Personally Identifiable Information from or about children under 13 except as permitted by law. If we discover we have received any information from a child under 13 in violation of this policy, we will delete that information immediately. If you believe chakra-anatomy.com has any information from or about anyone under 13, please contact us. We, (chakra-anatomy.com) reserve the right to change this policy at any time. Please check this page periodically for changes. Your continued use of our site following the posting of changes to these terms will mean you accept those changes. Information collected prior to the time any change is posted will be used according to the rules and laws that applied at the time the information was collected. 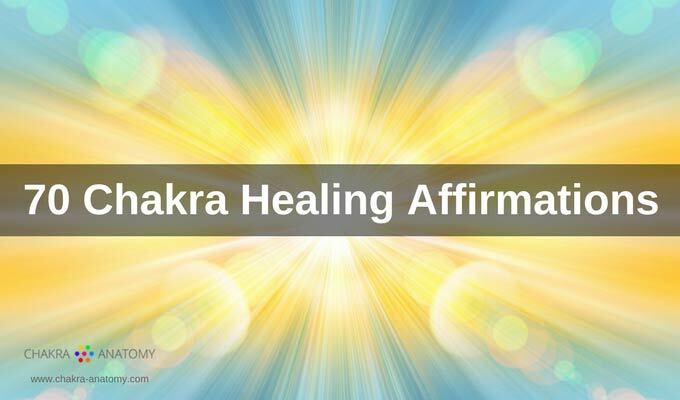 This Web site, chakra-anatomy.com, (excluding linked Web sites) is controlled, operated and administered within the province of British Columbia, Canada. 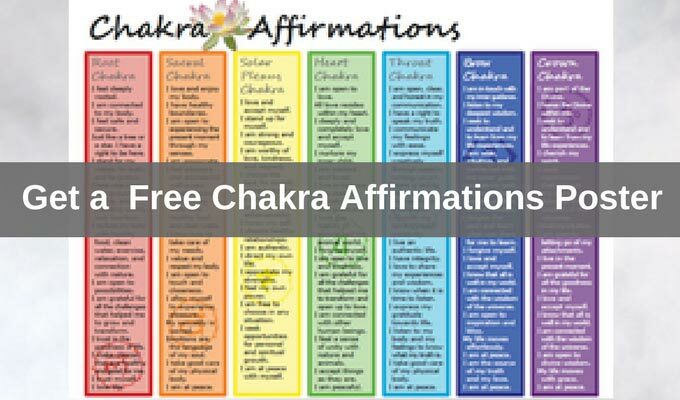 By accessing this site, the user agrees that all matters relating to access to, or use of, chakra-anatomy.com, or any other hyperlinked site, shall be governed by the laws of the province of British Columbia, Canada applicable therein. The user also agrees and hereby submits to the exclusive personal jurisdiction and venue of the courts of the province of British Columbia and acknowledges that the user does so voluntarily and is responsible for complying with local laws.